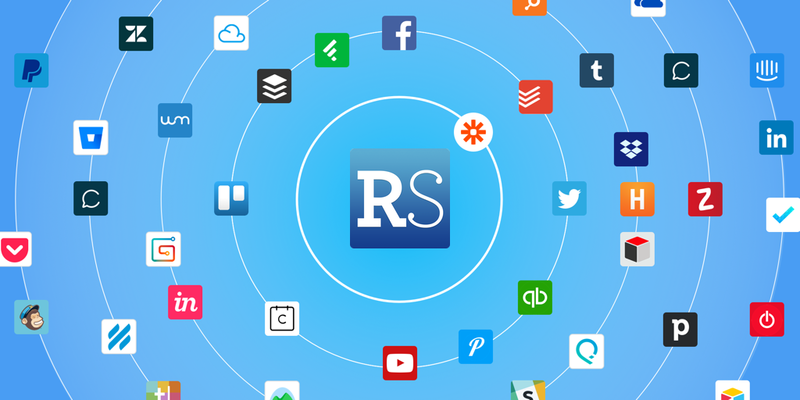 Feature Friday - New Additions to Zapier Integration! 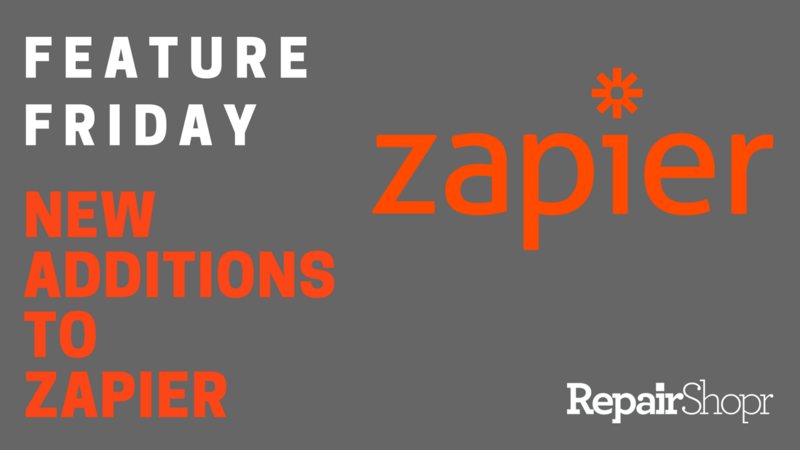 Today we're sharing a couple of user-requested updates to our Zapier integration! 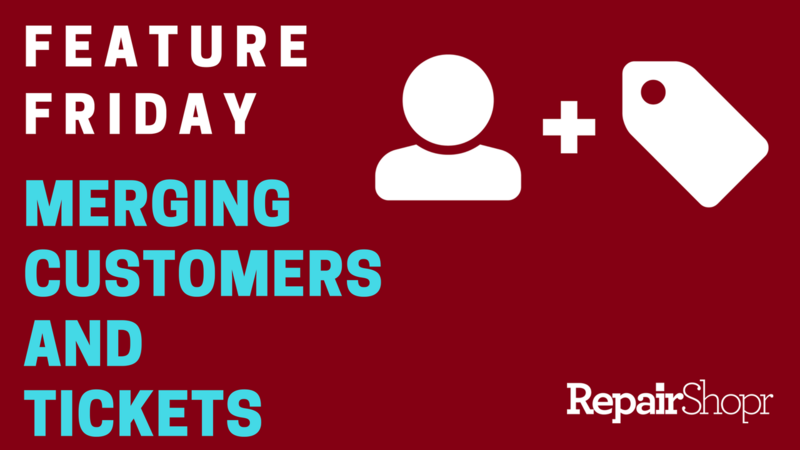 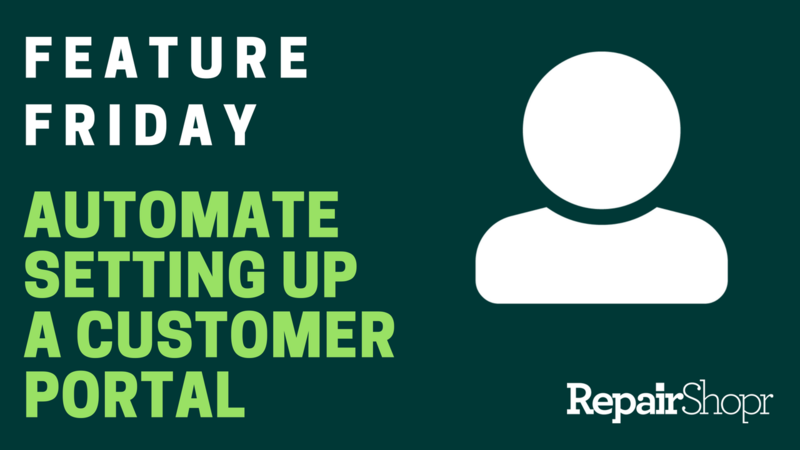 Today we're covering how to automate setting up a Customer Portal User in RepairShopr. 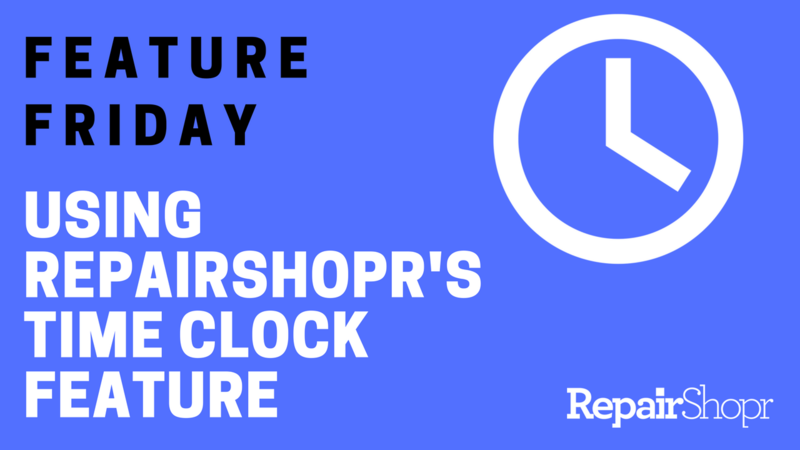 RepairShopr Now Integrates With 1,000 Web Tools!